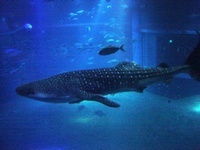 How Far Would You Go to See a Whale Shark in Real Life? 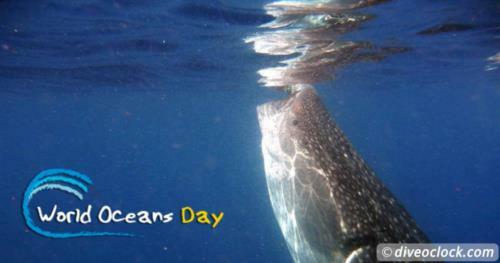 For World Oceans Day 2017 Dive o’clock partnered up with Whale Shark Diaries to explain you all about whale shark tourism through the eyes of a marine biologist! 12 steps to choosing a responsible whale shark tourism operator, good and bad examples and why choosing a responsible company is vital for the future.